A Supreme Court bench comprising Justice T.S. Thakur, Justice C. Gopala Gowda and Justice R. Banumathi on Wednesday asked the Centre to re-examine its drug pricing policy for essential medicines. The current drug policy was termed as “unreasonable and irrational” by the Bench as the prices of some medicines is at around 4000% higher than what has been fixed by some state governments. The Court was assured by Additional Solicitor General, Pinky Anand that the Government would look into the issue and take corrective measures. The Petitioner, All India Drug Action Network, was then directed by the Court to make a representation to the Government. 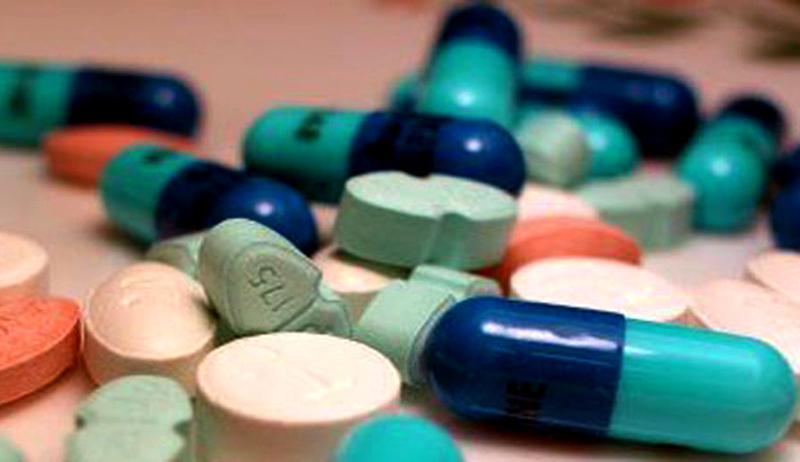 The NGO has challenged the Drug Price Control Order (DPCO). It urged the ministry would pass a reasoned order within six months. The petitioner has contended that under the DPCO the margin of profit for drug manufacturers and dealers had become 10-1300 per cent. It also said the National List of Essential Drugs consists of only 348 drugs and left out many essential medicines from price control. The Bench however expressed its reluctance to enter into the territory of drug pricing policy of the government saying "this is not an easy area for the courts to intervene and it is very difficult for a court to sit in judgment in such kind of policy matters." The petitioner has also contended that MBP (Market Based Pricing) was never used for any price regulatory purposes and under the new policy; simple average ceiling prices were, in many cases, higher than the market leader price. "You (Centre) are fixing the maximum price of a medicine above the retail price of the leading company of the same drug. It is absurd," the bench observed during the hearing. Representing the petitioner, Senior Advocate Colin Gonsalves contended that the DPCO formula, bringing 348 drugs under national list of essential medicines, fails to serve the cause of the poor as it does not include those medicines which helped in dealing with diseases prevalent in the country. He also submitted that the price of a generic drug available for Rs 0.60 in market was fixed by the government at as high as Rs 3.60. Currently, the Government has placed a cap on prices of a total of 348 essential medicines, based on the simple average of all medicines, in particular, therapeutic segment with sales of more than 1 per cent.